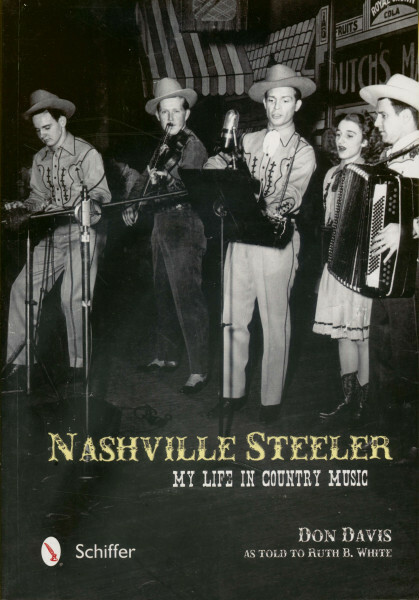 This true account of the rise of country music is told by a 1940s band musician, Don Davis, who became a music business executive and worked with all the Grand Ole Opry stars. 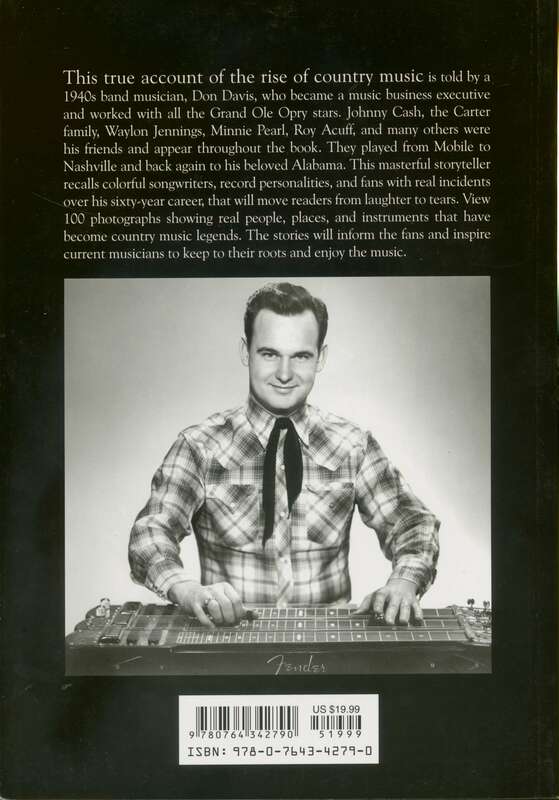 Johnny Cash, the Carter family, Waylon Jennings, Minnie Pearl, Roy Acuff, and many others were his friends and appear throughout the book. They played from Mobile to Nashville and back again to his beloved Alabama. This masterful storyteller recalls colorful songwriters, record personalities, and fans with real incidents —over his sixty-year career, that will move readers from laughter to tears. View 100 photographs showing real people, places, and instruments that have become country music legends. The stories will inform the fans and inspire current musicians to keep to their roots and enjoy the music.